Insert the ANT USB dongle to one of your computer's USB ports. The Taskbar Notification Area will show a message. 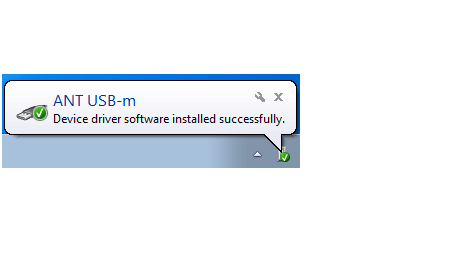 In the Device Manager, the ANT USB dongle will be recognized as ANT USB-m Stick. 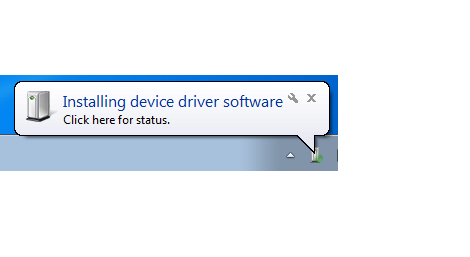 In the Device Manager, the ANT will be listed under libusb-win32 devices as ANT USB-m. 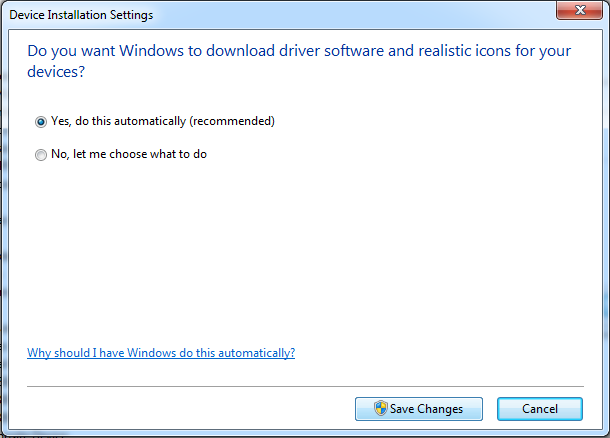 It will ask you "Do you want Windows to download driver software and realistic icon for your devices?" Choose button "Yes, do this automatically (recommended)". Then click Save Changes to continue. 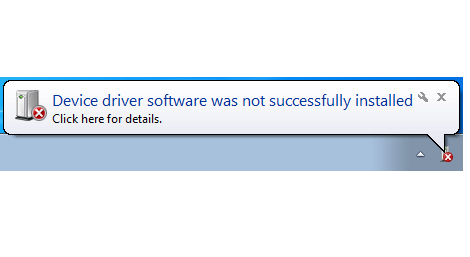 If you are still unable to install the driver successfully, please refer to "Manually install the ANT driver" article.